Useful Links - Understandable I.T. 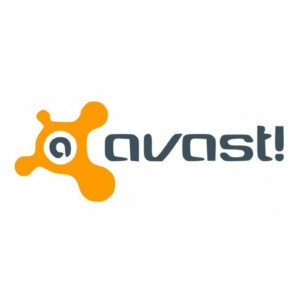 Understandable I.T use and recommend Avast! antivirus. click here to download their free version. We can also supply licences for their paid and commercial versions. Teamviewer allows remote connections to your computer for support personnel to assist as if they were there in person. Only allow trusted people or businesses to access your computer.